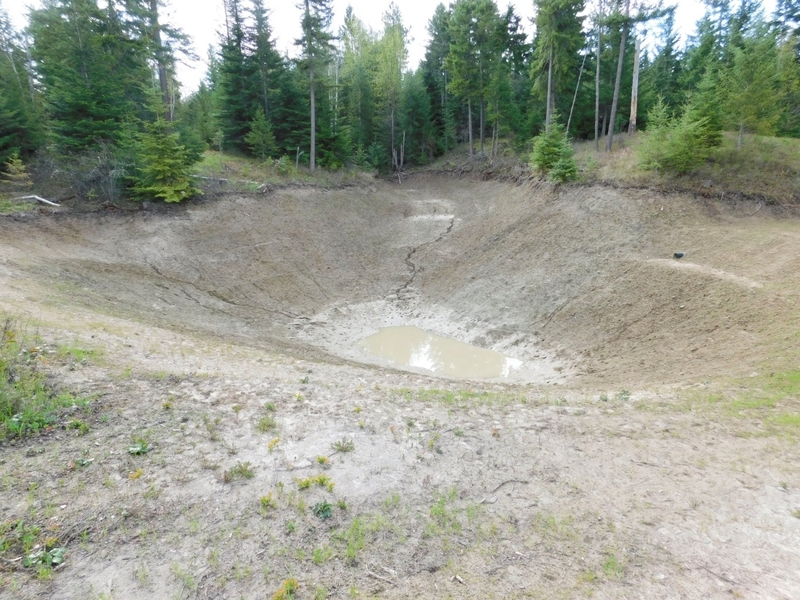 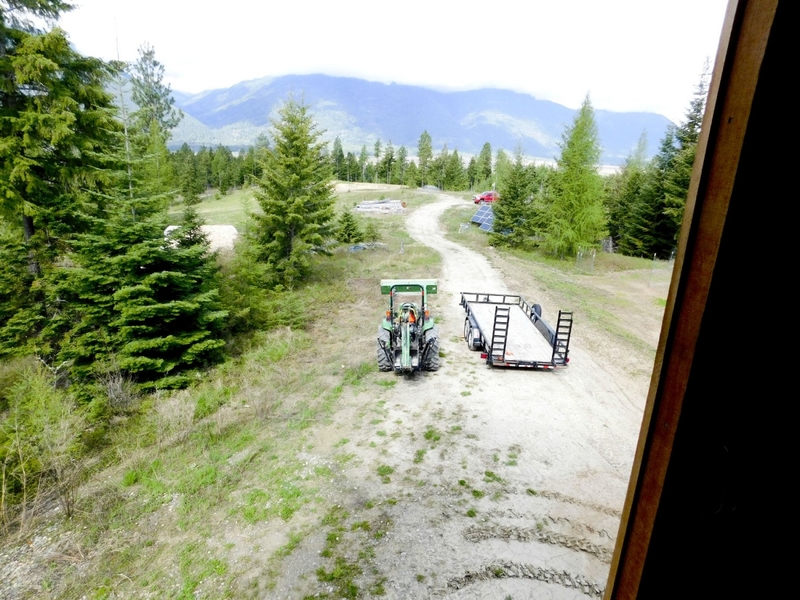 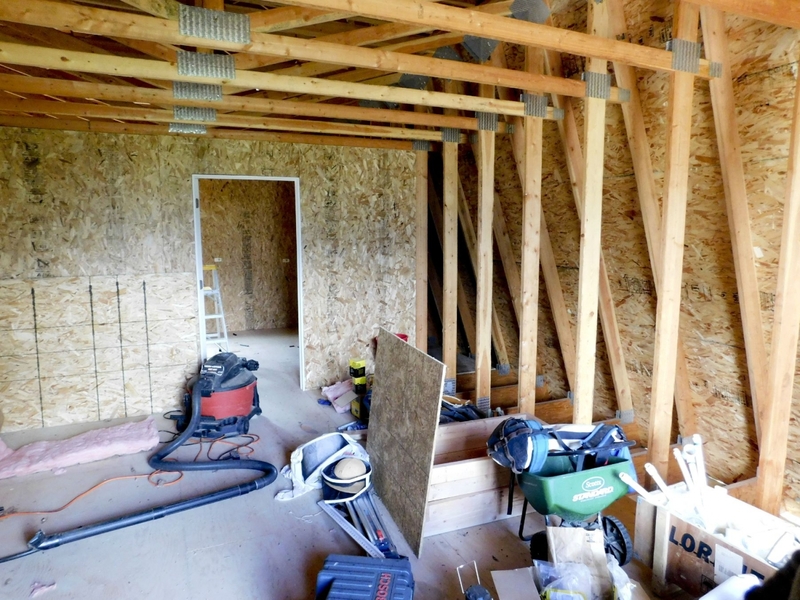 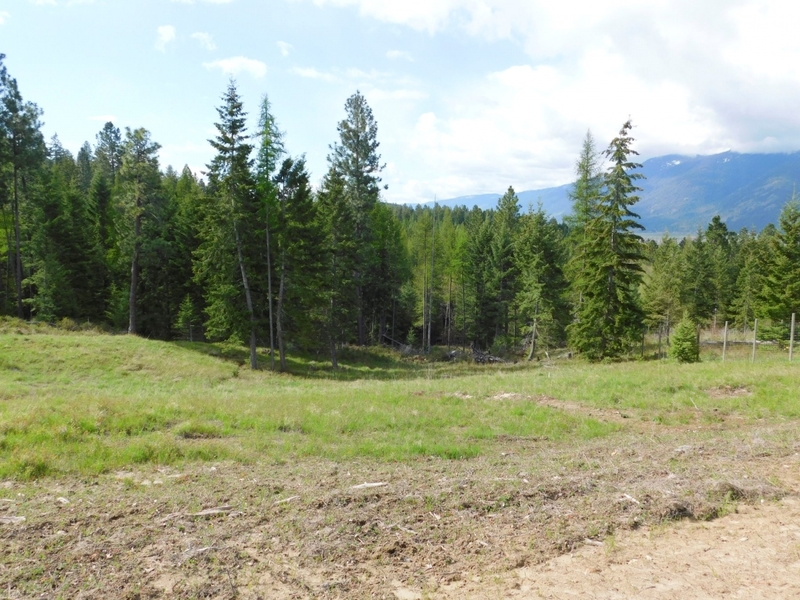 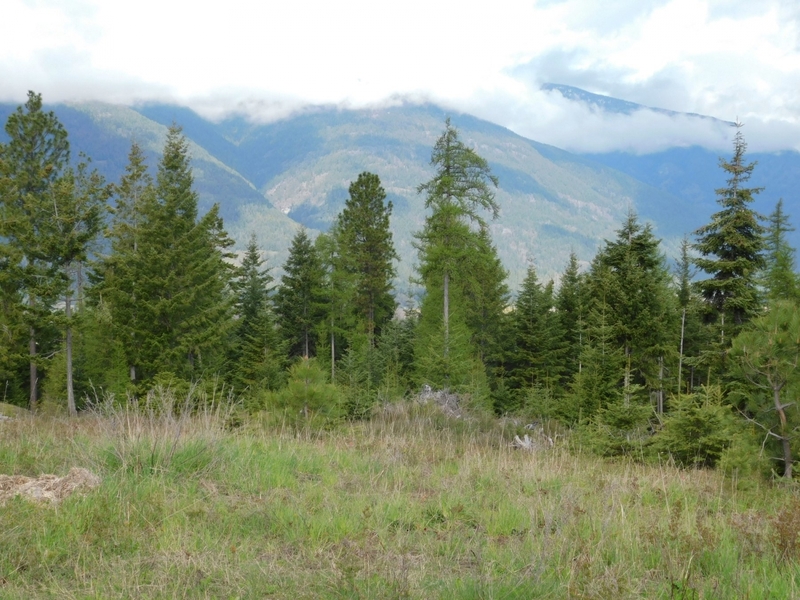 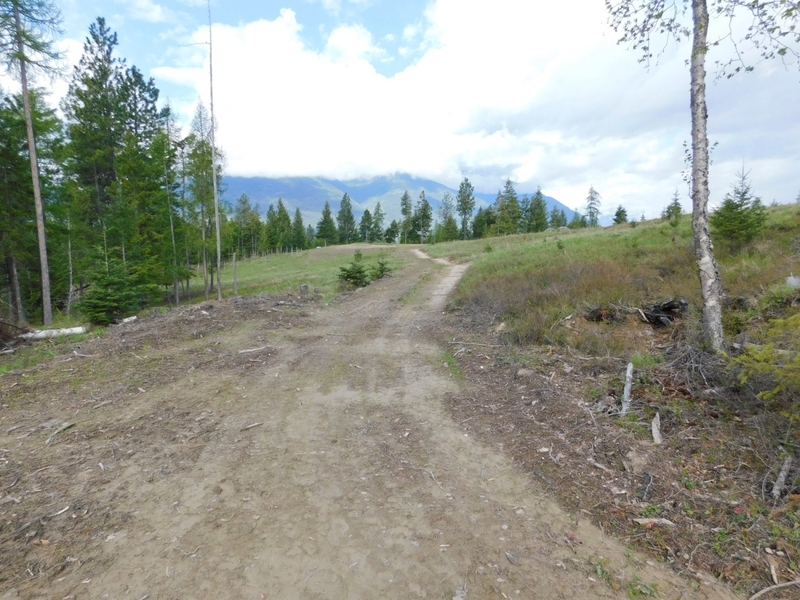 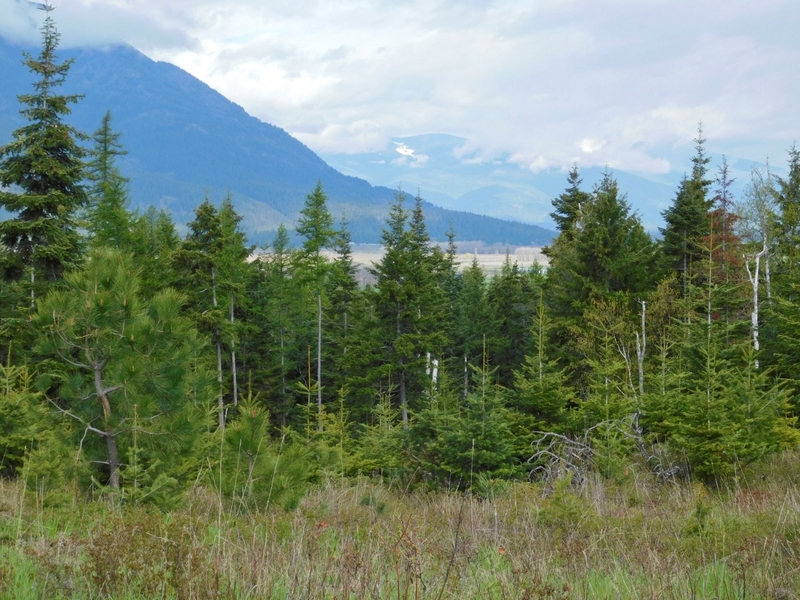 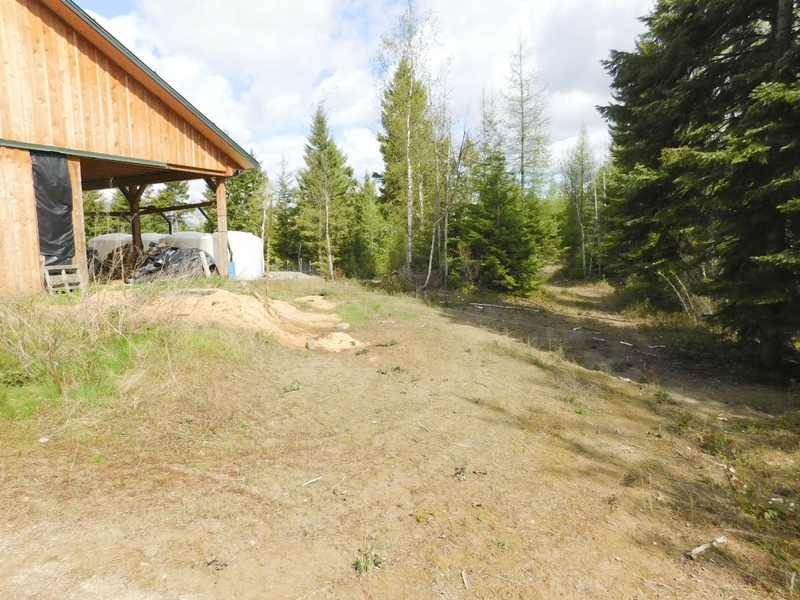 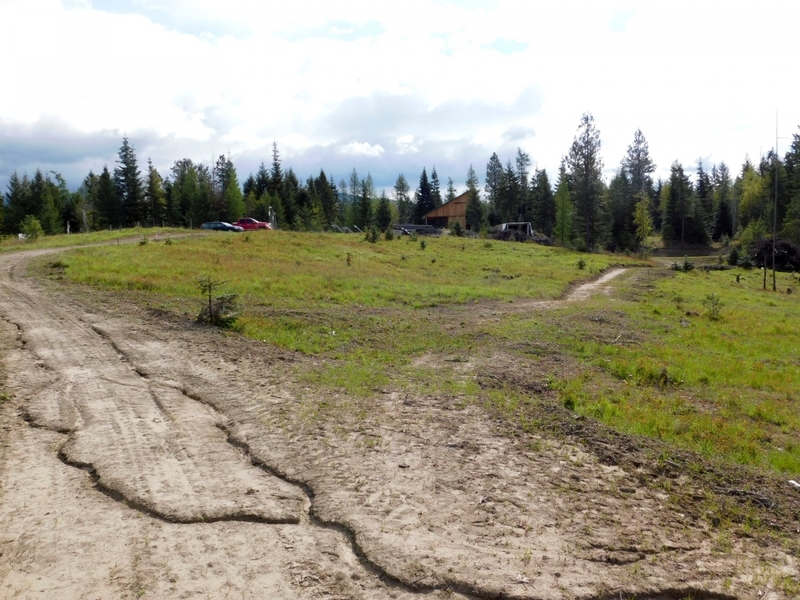 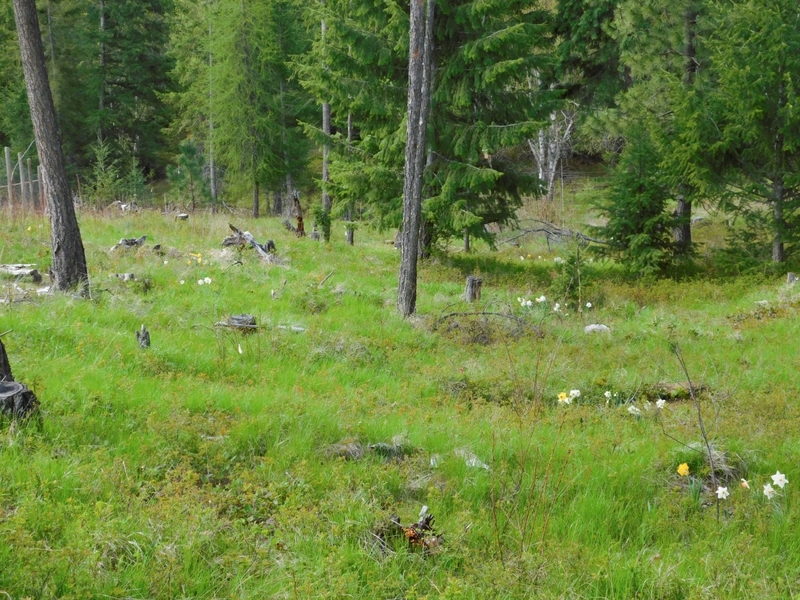 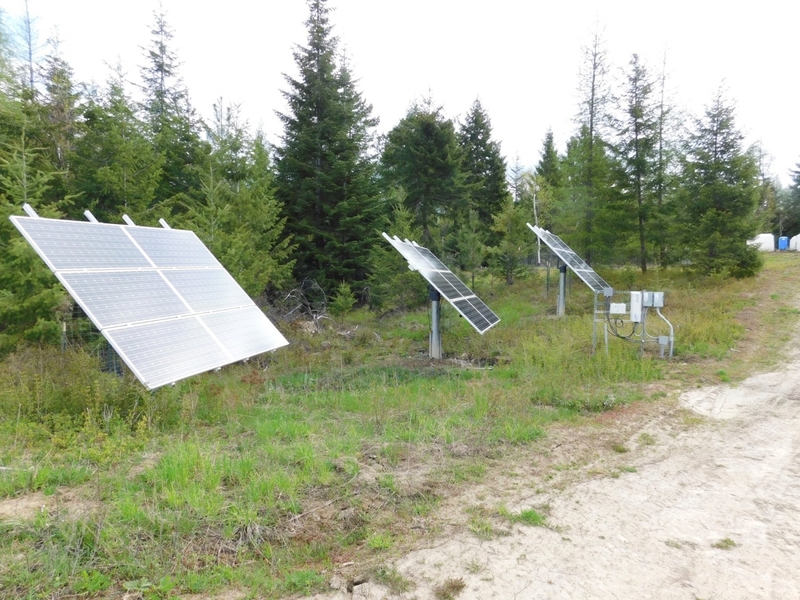 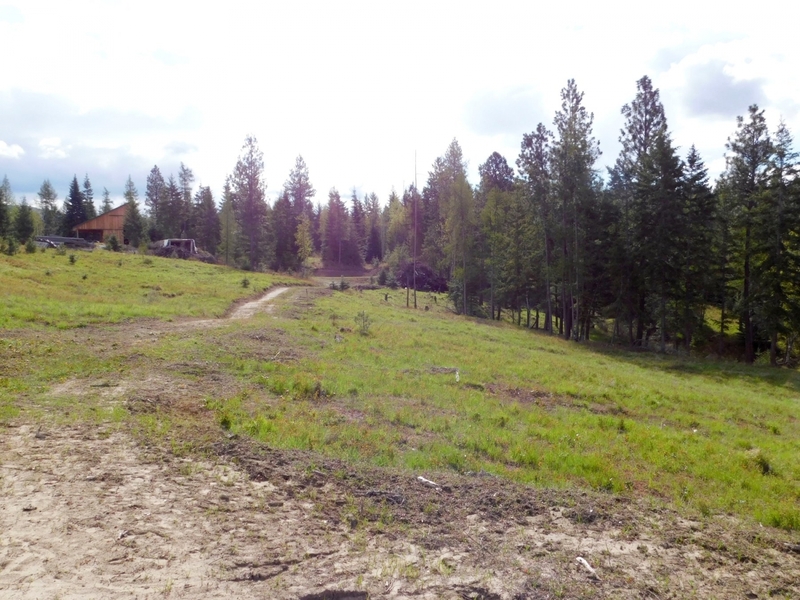 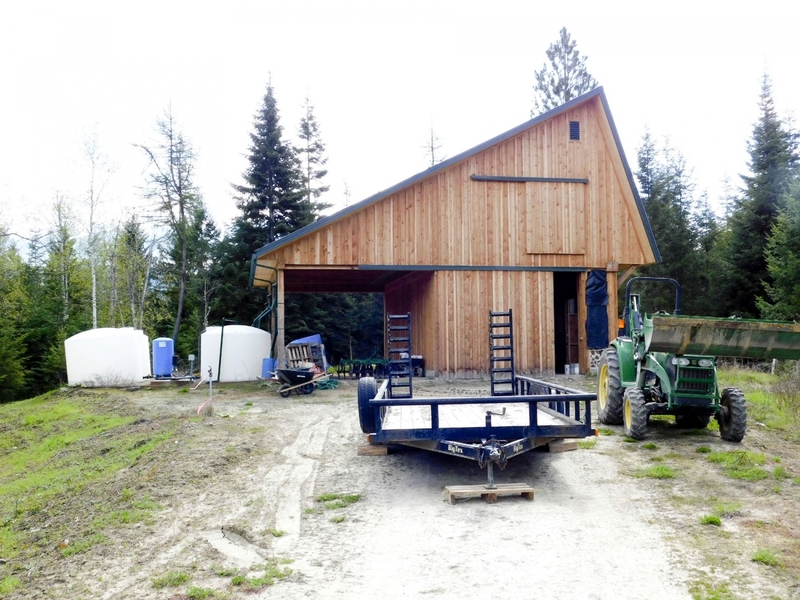 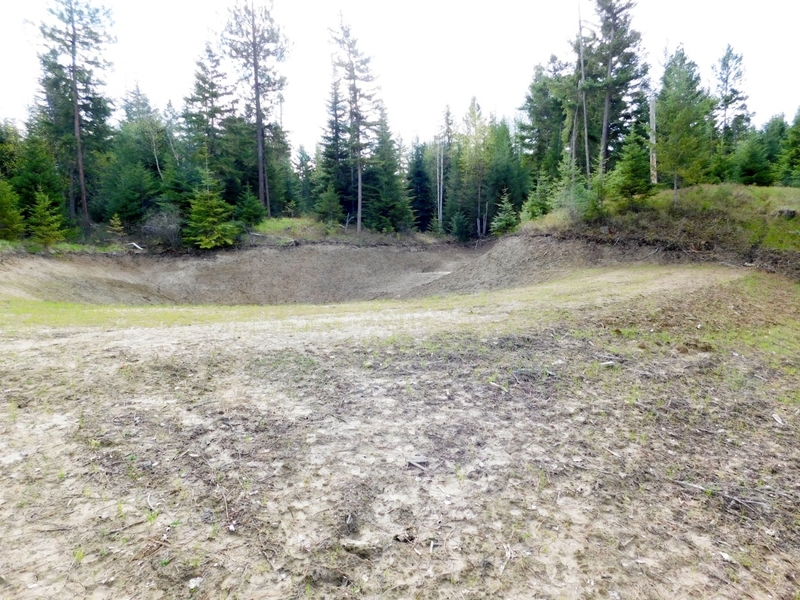 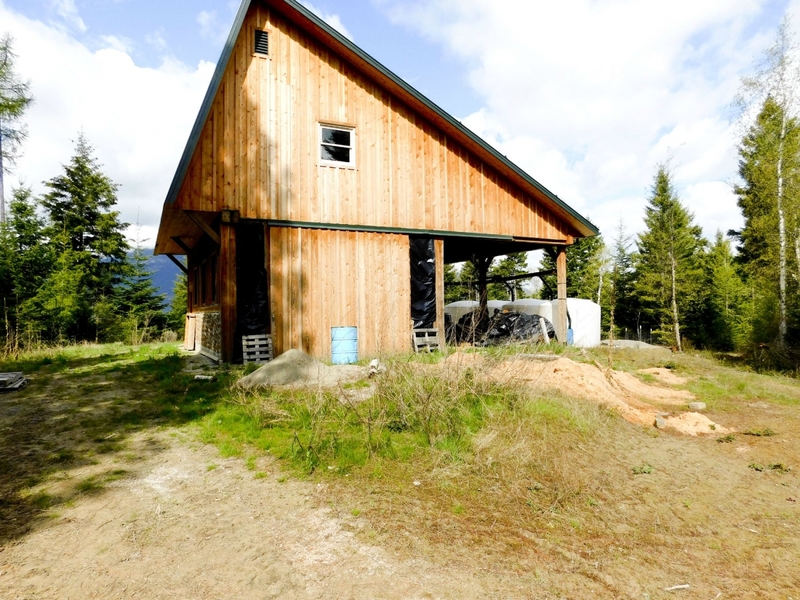 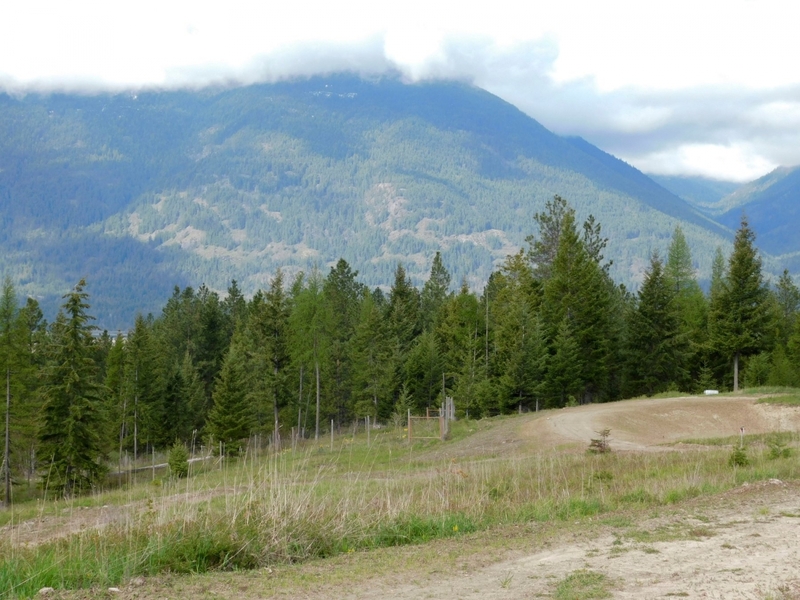 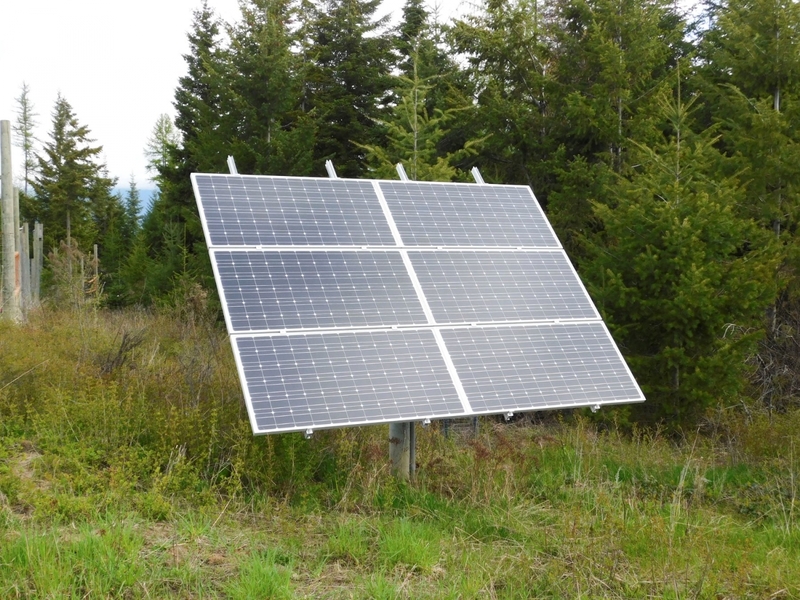 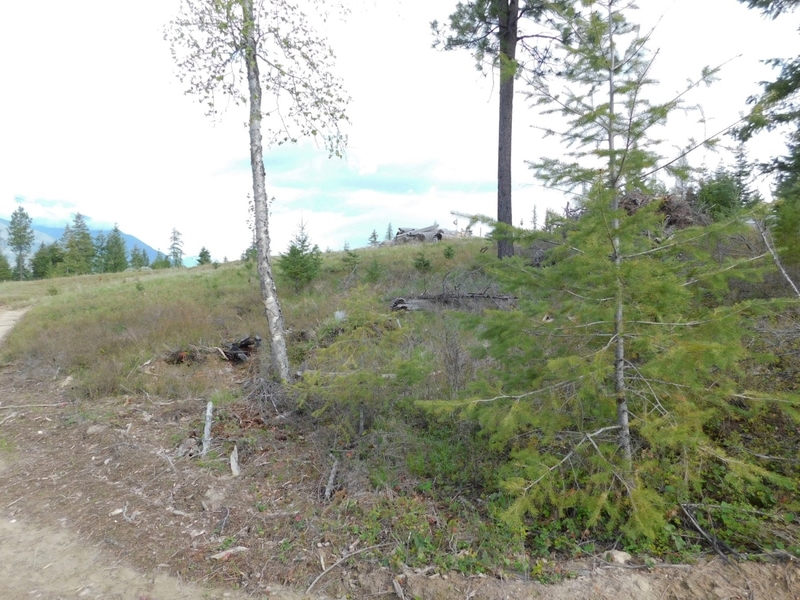 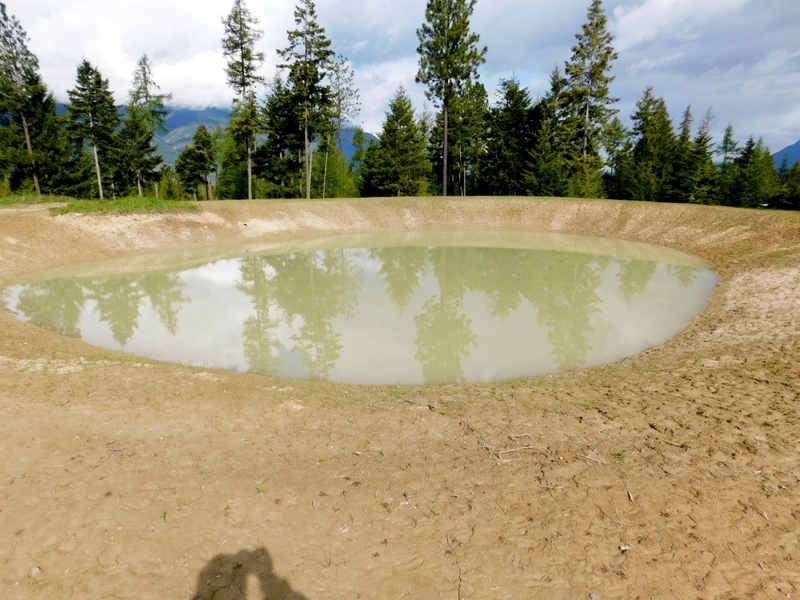 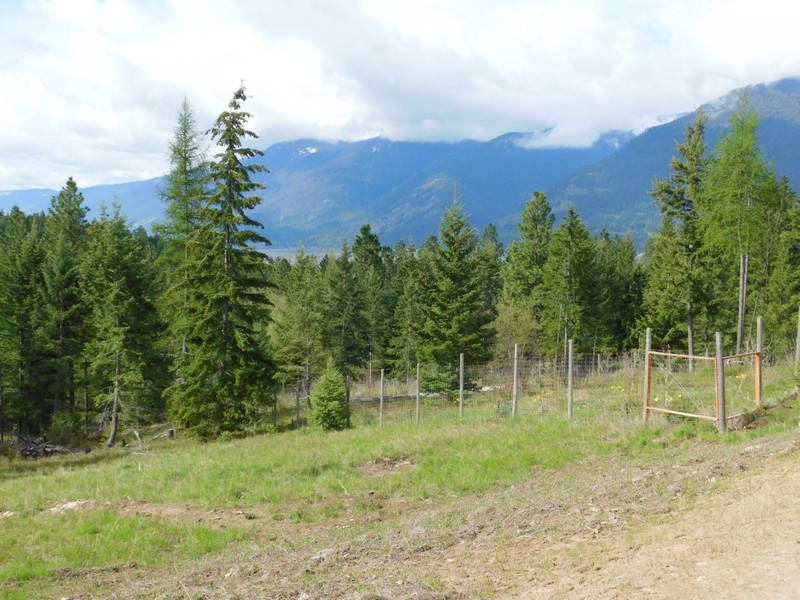 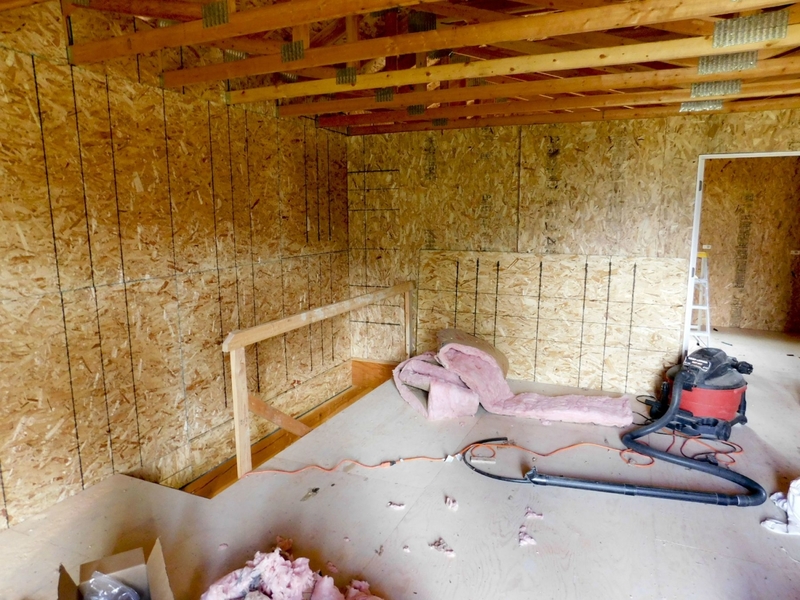 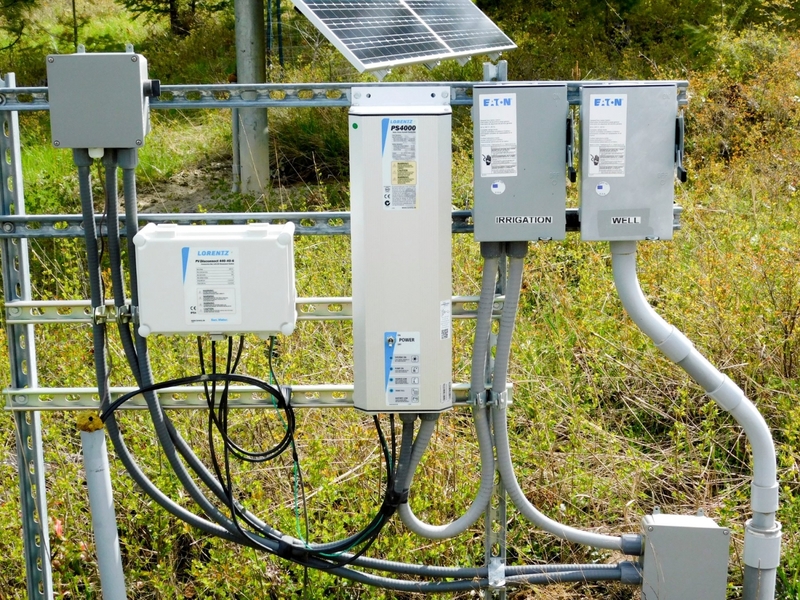 Spectacular wooded 44 acre property with amazing views of the Kootenai River Valley & surrounding mountains, in (5) tax parcels, good roads, installed 30 GPM well & 3.5 KW solar system to operate it, 9,000 gallons of water storage in cisterns, plumbed to well and rain catchment system on roof of AWESOME 2 story timber post & beam barn with concrete floors. 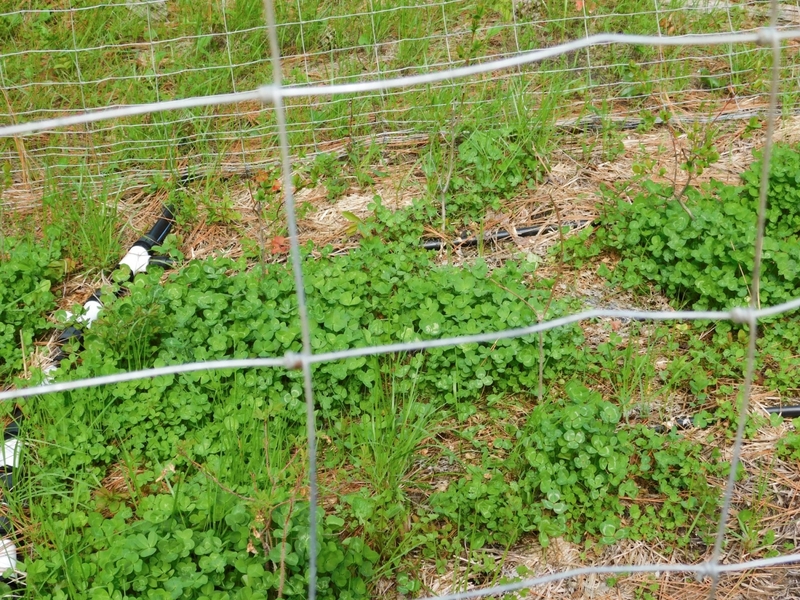 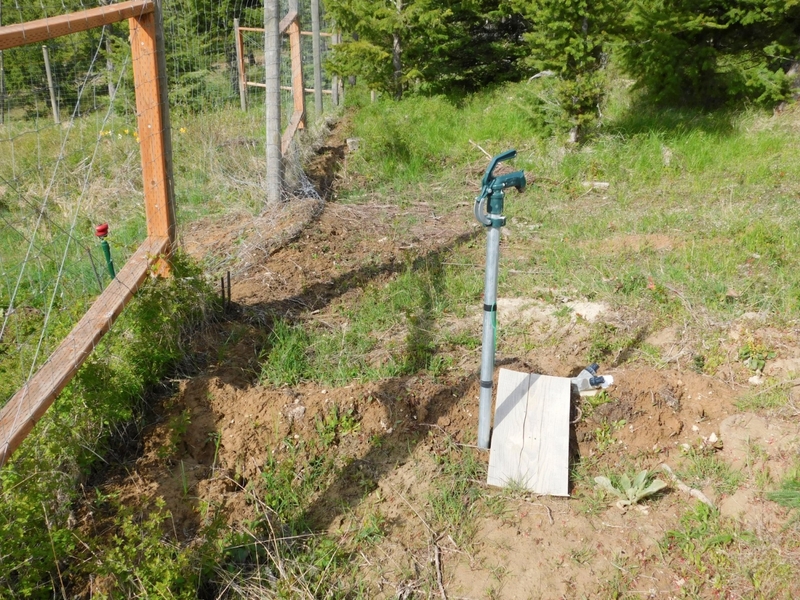 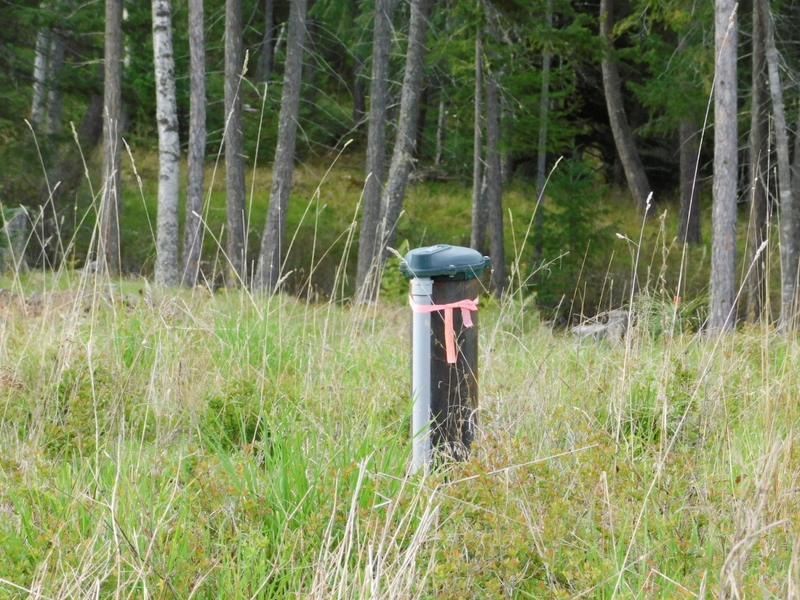 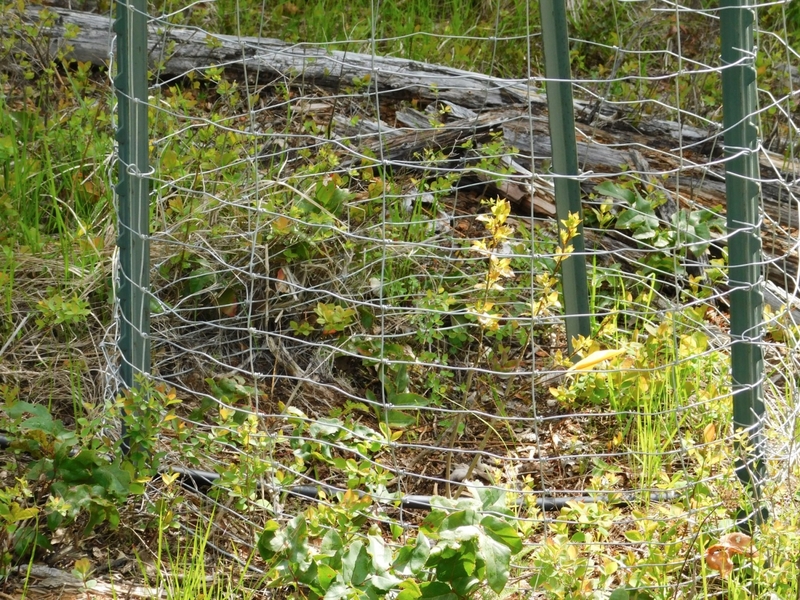 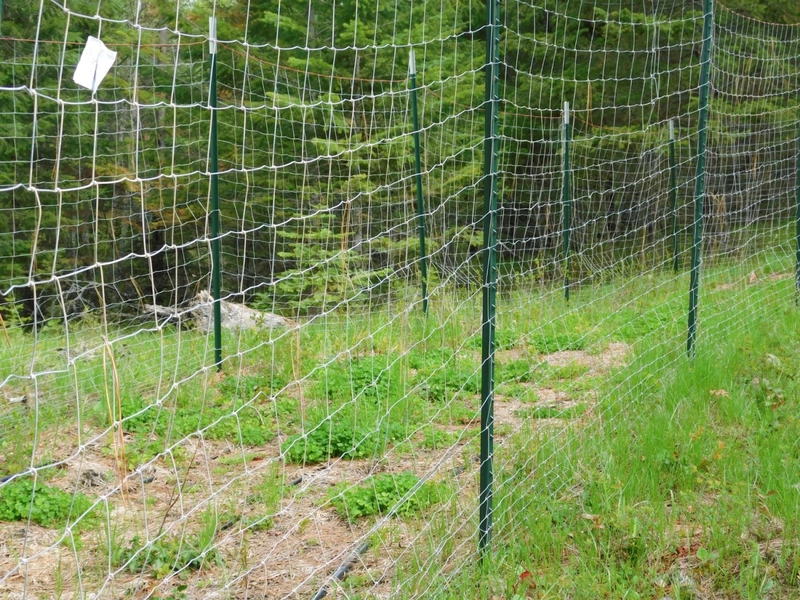 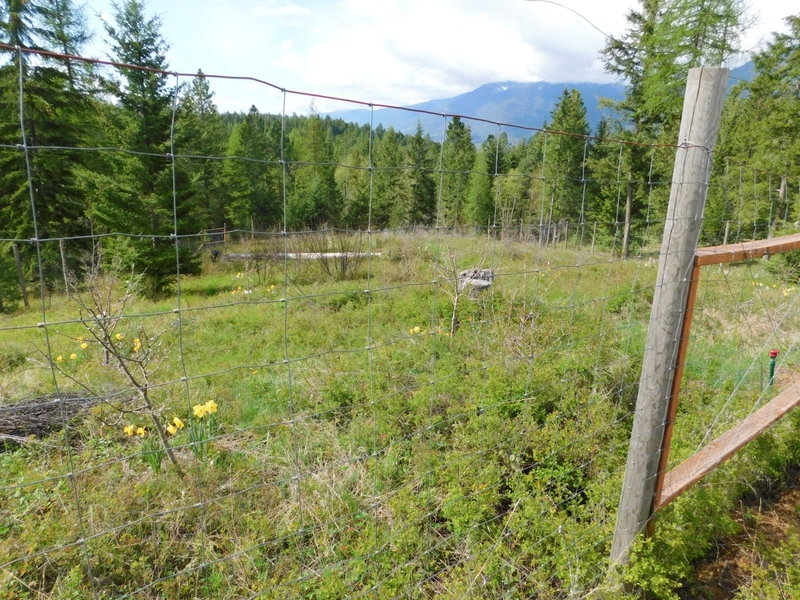 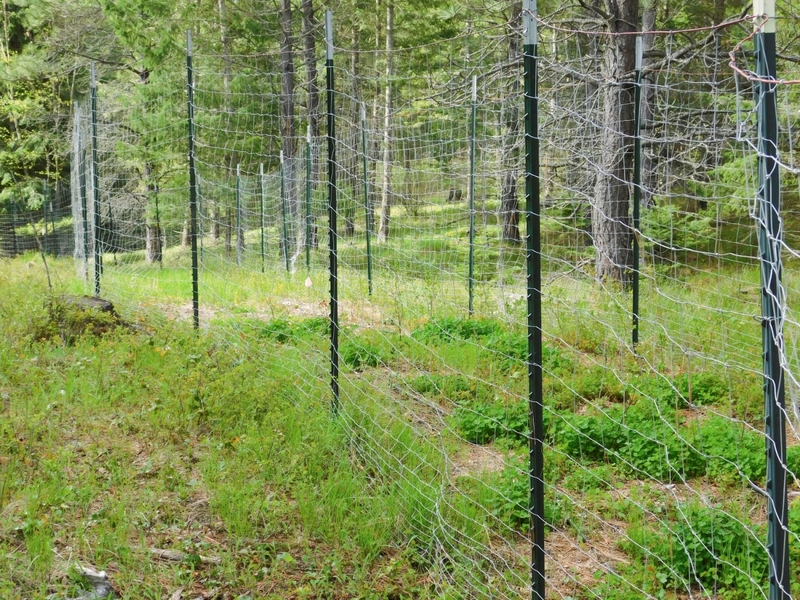 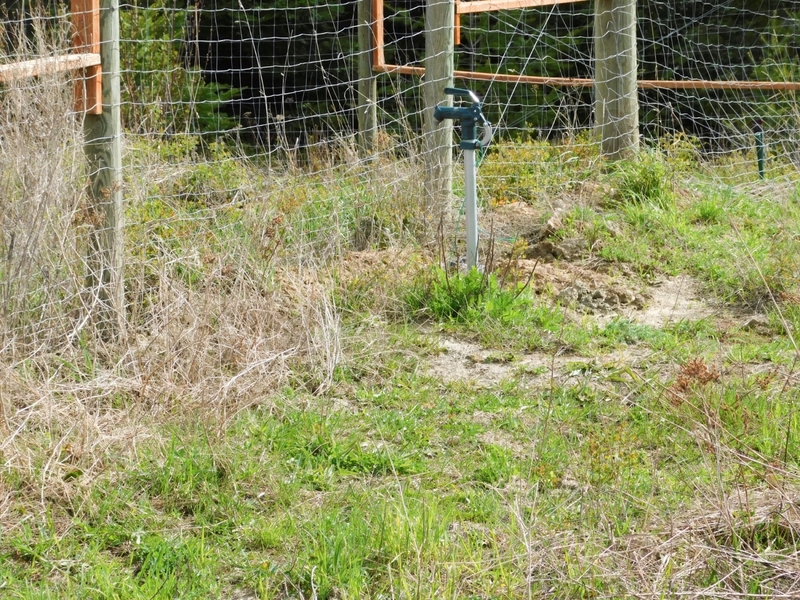 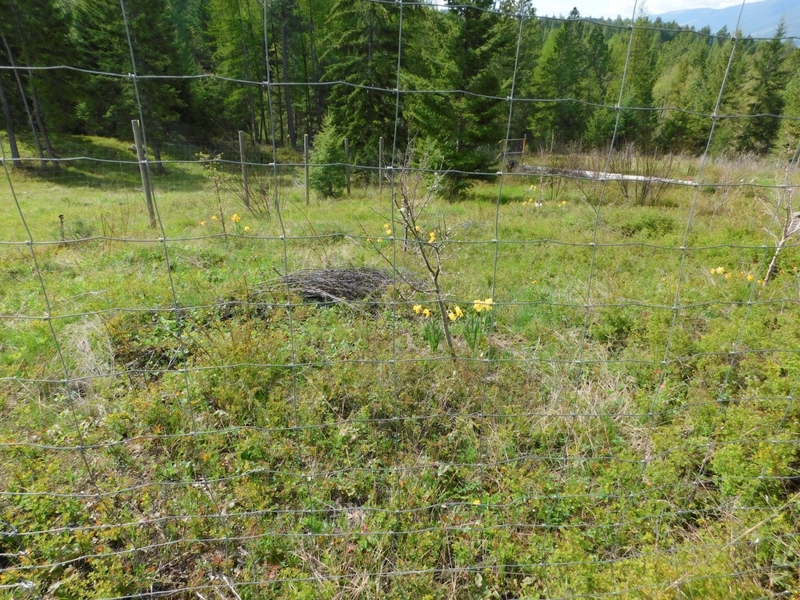 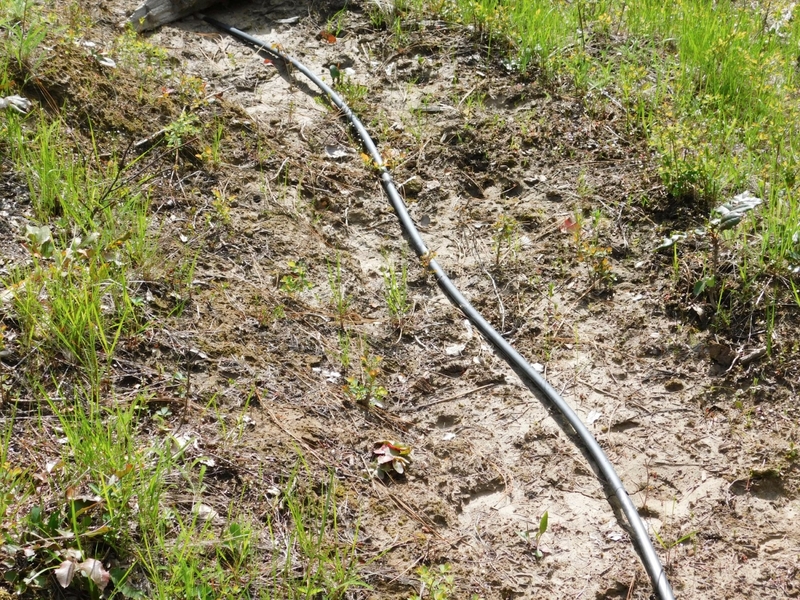 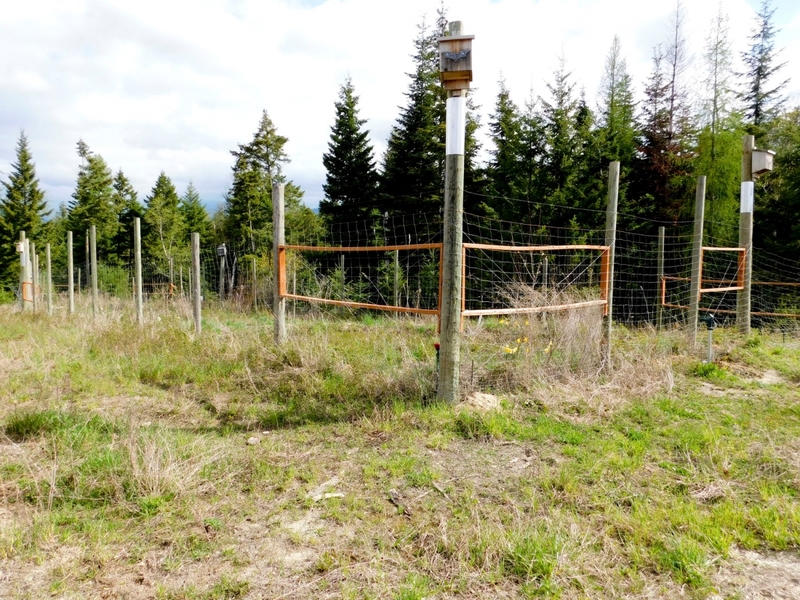 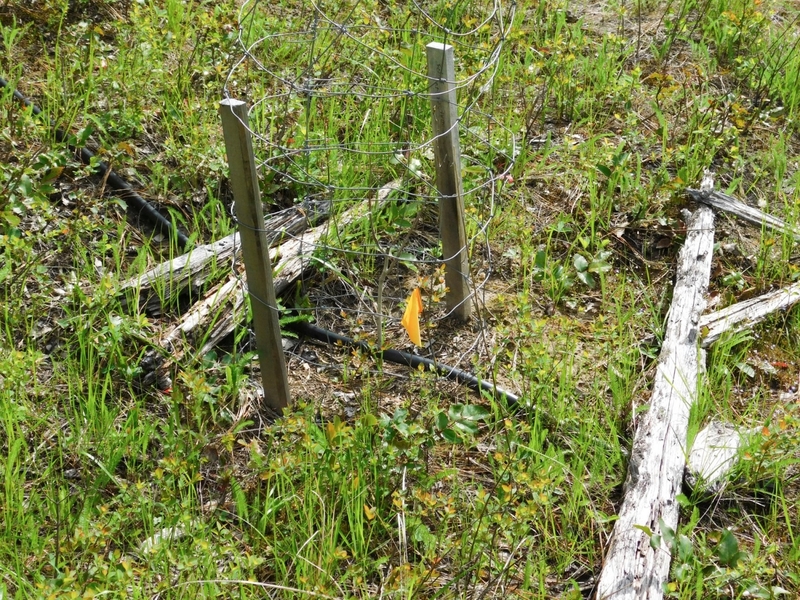 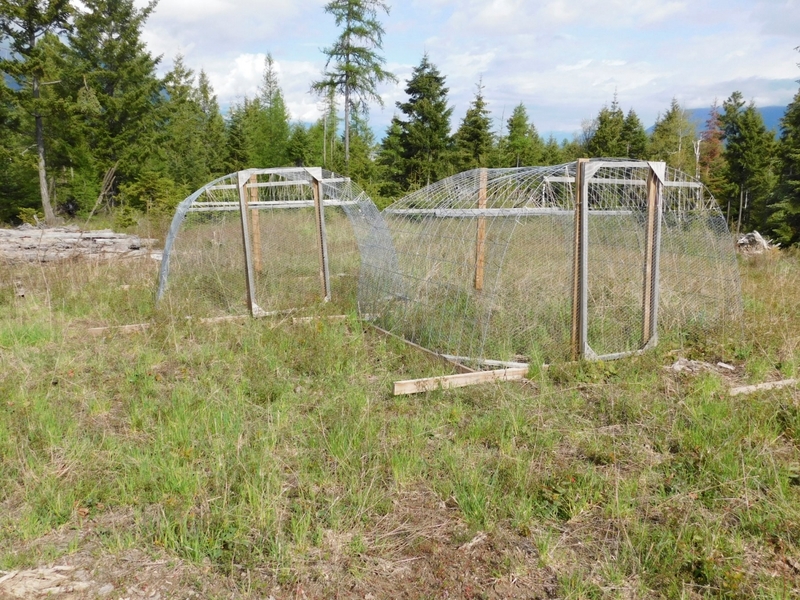 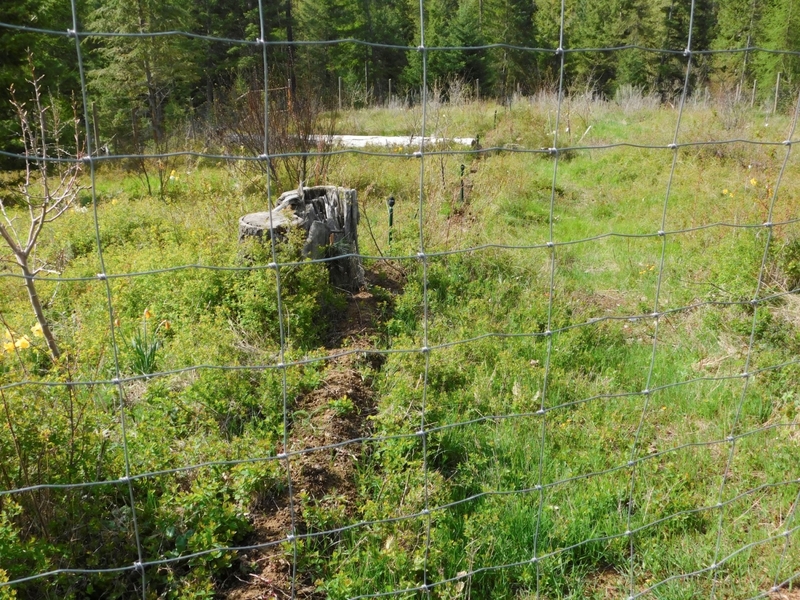 Property well irrigated, with (2) ponds, (2) large food forest/orchard areas, with full fencing, 2/3 of it irrigated. 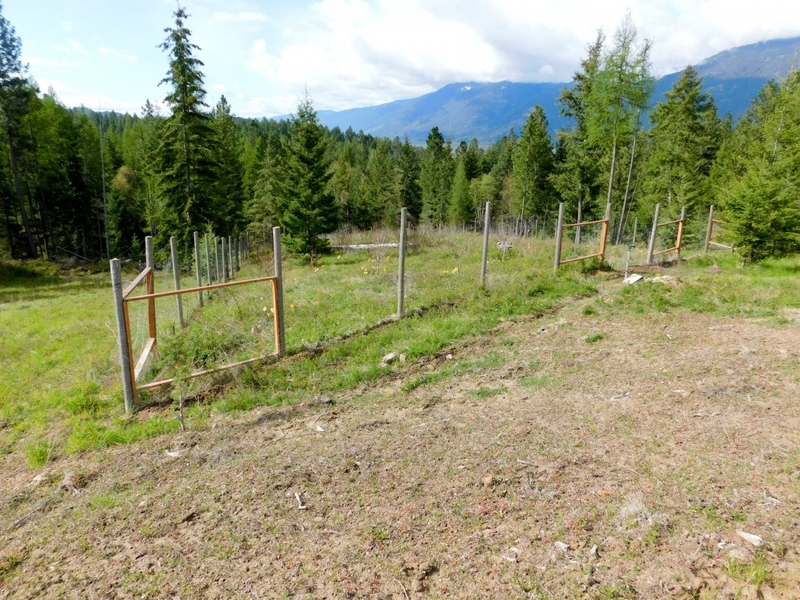 330 feet of hedgerow, with drip irrigation, WIDE variety of fruit & nut trees planted: Cherries, Apples, Pears, Apricots, Grapes, Raspberries, Strawberries, Aronia, Seaberry, Hardy Kiwi, Elderberry,Gooseberry, Blueberry, Peaches, Nectarines, Plums, Almonds, Butternuts, Walnut, Heartnut, Chestnuts, and many more.